Need a new boiler in Worcester Park? Get FREE no-obligation quotes now! 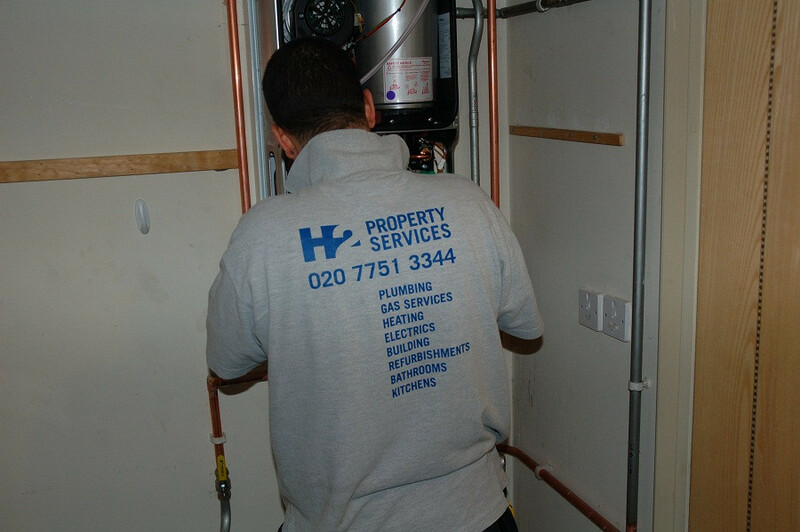 H2 Property Services Ltd are Gas Safe registered heating engineers who supply and install gas boilers. For similar replacement boiler companies in this area please visit the Worcester Park boiler page. 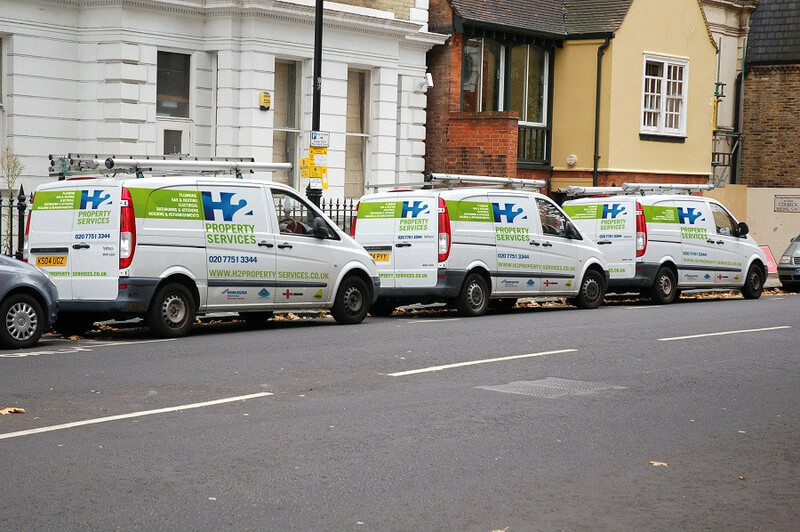 A family run plumbing, gas, heating and electrical business based in Fulham carrying out work over central London. Established in 2004 we have an enviable reputation for offering a reliable and efficient service. All our engineers are employed offering the customer 100% accountability for our work.